Sidang Injil Borneo (SIB) will be filing an application on the cross-examination. 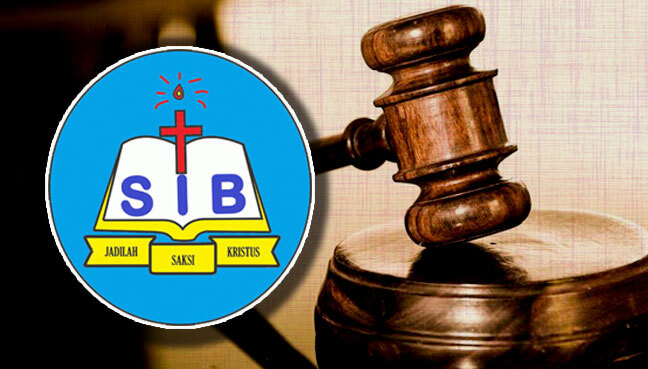 KUALA LUMPUR: Sidang Injil Borneo (SIB) wants to cross-examine the home ministry on its affidavits on the church’s lawsuit regarding the seizure of its religious books. SIB lawyer Bobby Chew said they will be filing an application on the cross-examination. The SIB lawsuit will be heard on Feb 20 next year. SIB’s lawsuit initially began as a judicial review but has since been converted to an originating summons. The change followed the Court of Appeal commenting on the judicial review being in doubt as the government had returned its religious books in January 2008. The judicial review was filed by SIB to challenge the government’s seizure of its religious books.